Great components. 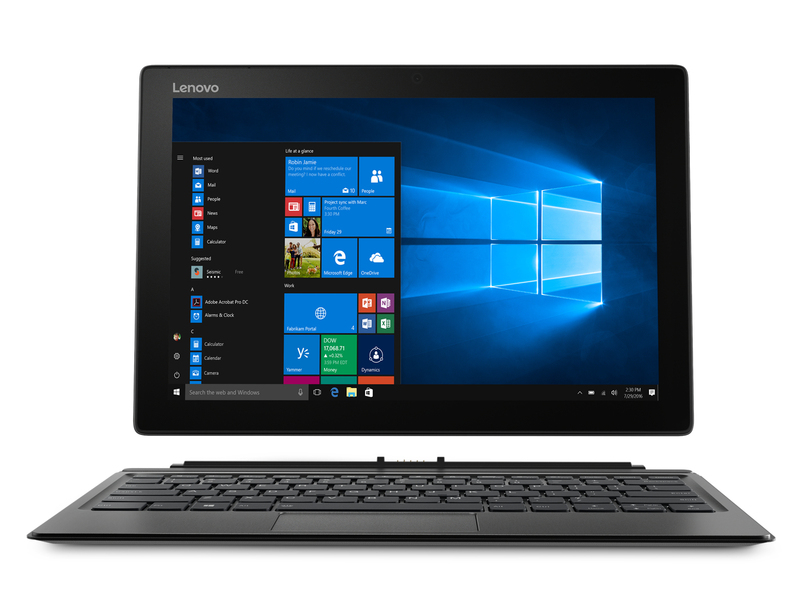 Lenovo's Surface Pro competitor can score with a strong quad-core processor, 16 GB of RAM, an NVMe SSD, a backlit keyboard, input pen and LTE modem. But despite its high price, the device is not free from issues.